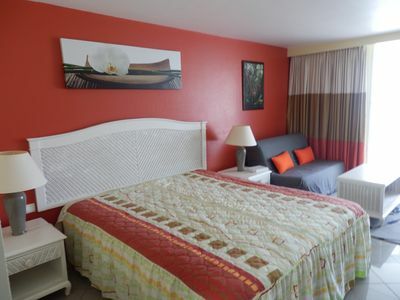 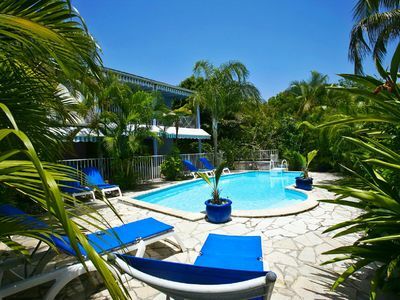 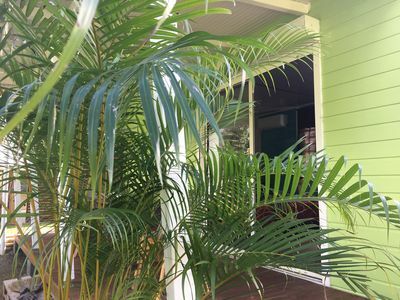 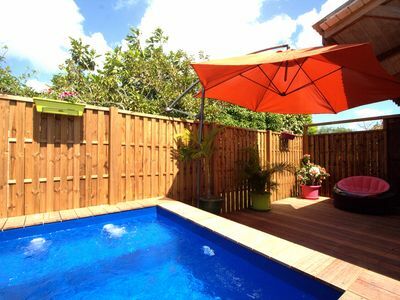 This studio, located in Trois Rivieres, is ideal for 2 vacationers. 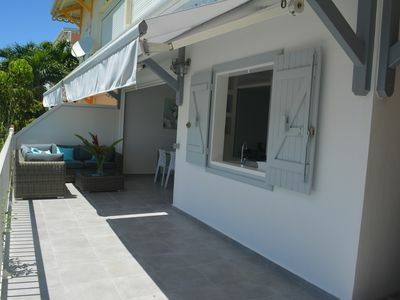 It offers a furnished garden, a terrace and WiFi. 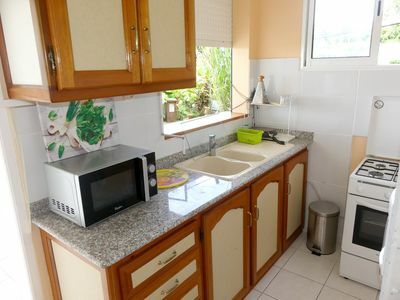 The studio features ironing equipment and air conditionning. 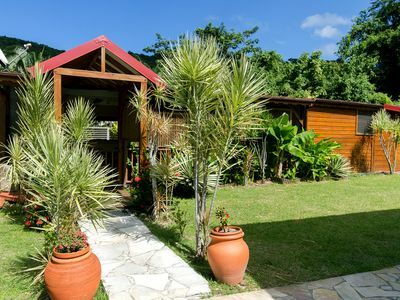 (Text automatically translated) Surrounded by fruit trees, garden. 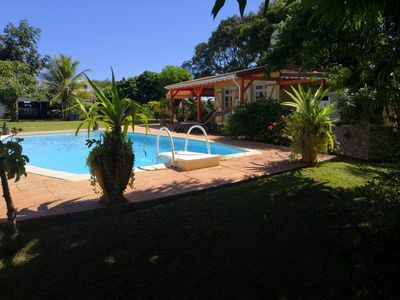 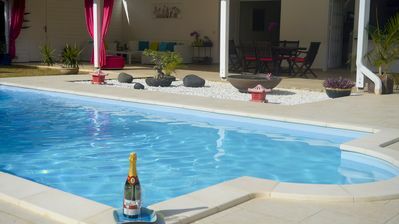 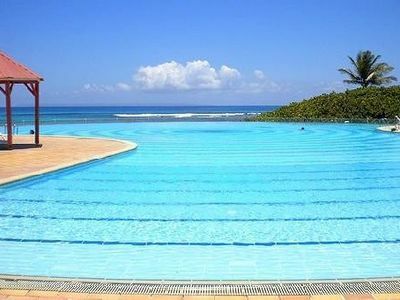 Large secure swimming pool (alarm), the site guarantees you a pleasant holiday and in a quiet environment. 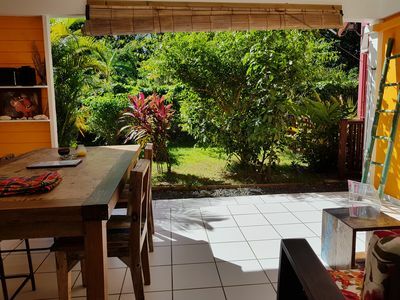 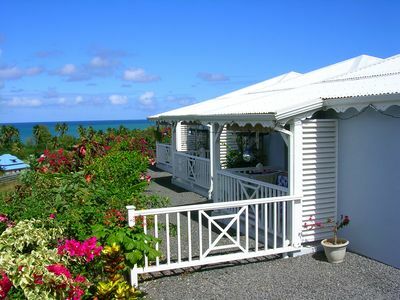 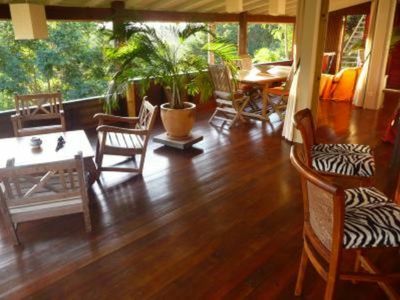 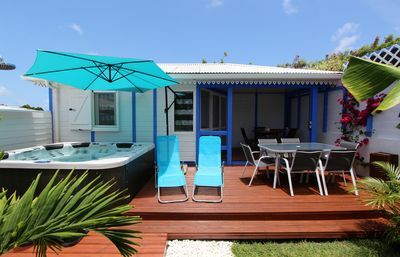 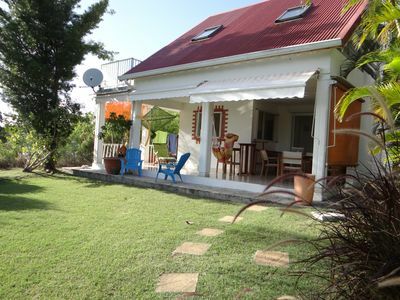 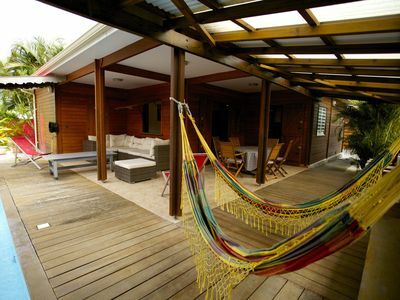 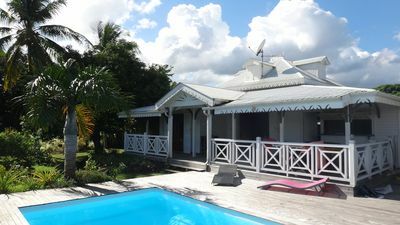 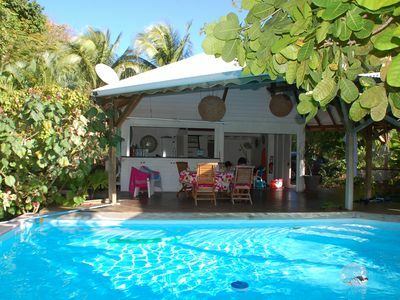 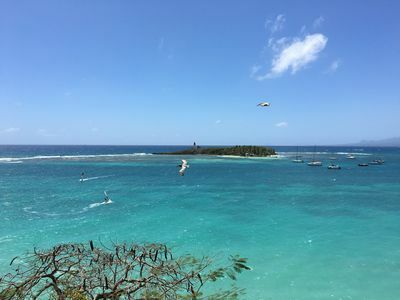 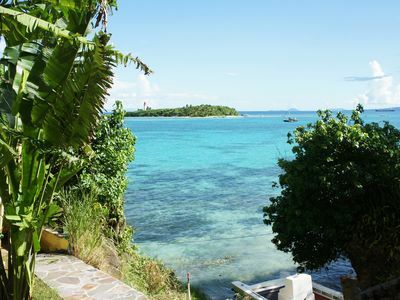 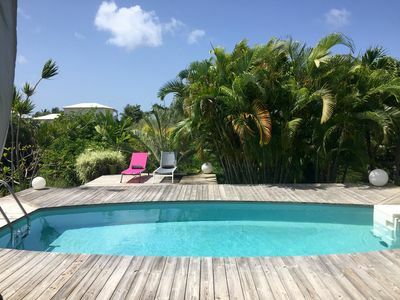 ZABRICOT Habitation CALISSA your cottage in Bouillante GUADELOUPE.